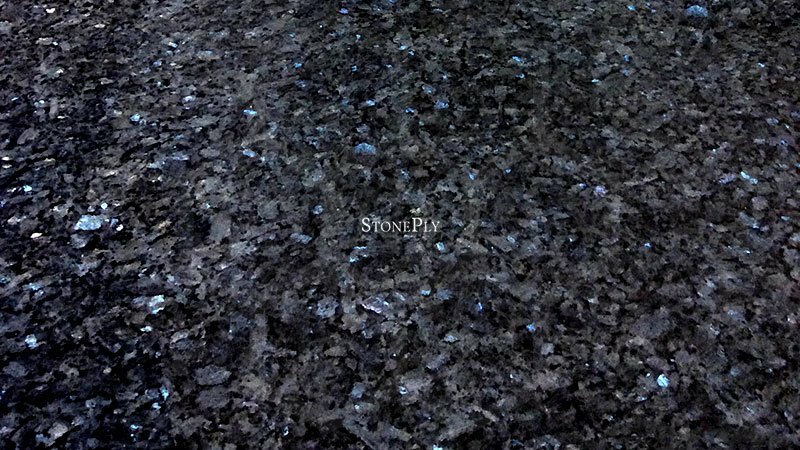 Blue Pearl Granite is extremely hard and dense stone. Formed eons ago, Blue Pearl granite resists weather, wear, freeze and thaw. The density of Blue Pearl makes it stain, water and mildew resistant. Born of the inner fires of earth, Blue Pearl granite is practically unfazed by fire and heat. By combining Blue Pearl granite with the StonePly system, you get a super strong and lightweight solution. 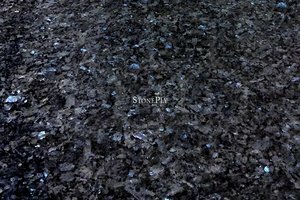 Excellent for building cladding or curtain walls, counters, health care facilities or spas, Blue Pearl granite from StonePly is a naturally beautiful solution to your design problem.